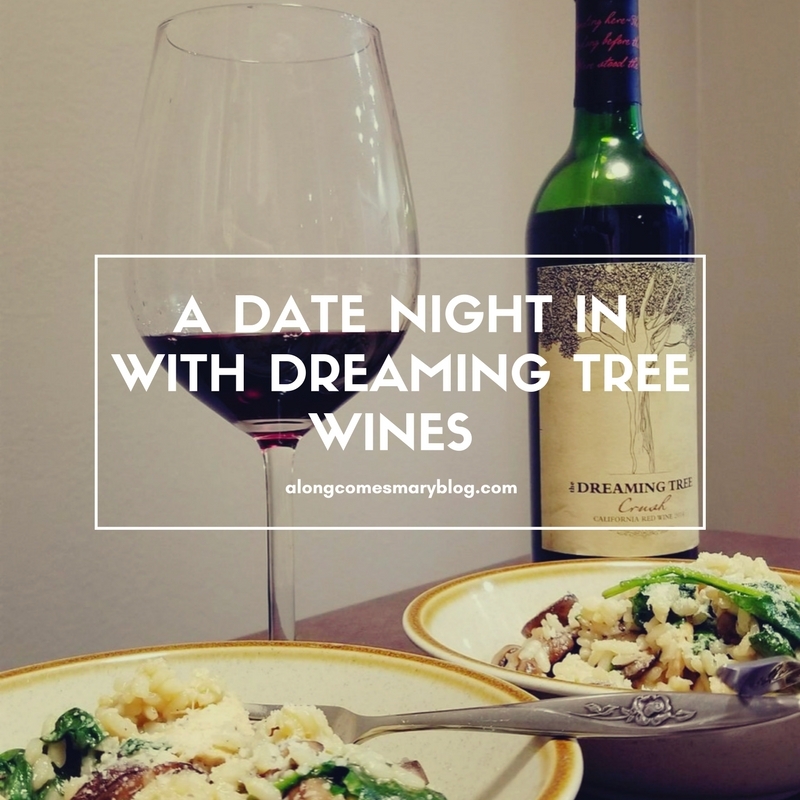 A Date Night In with Dreaming Tree Wines! 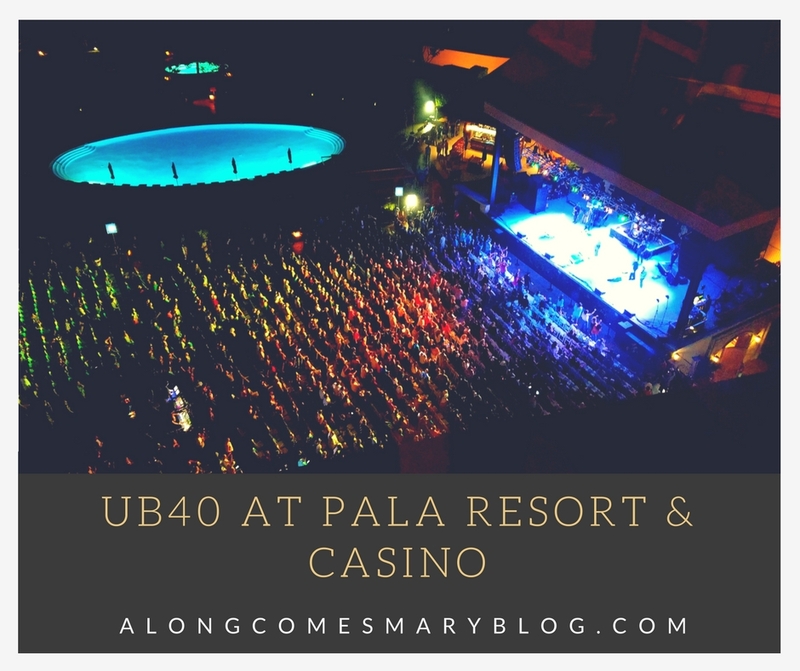 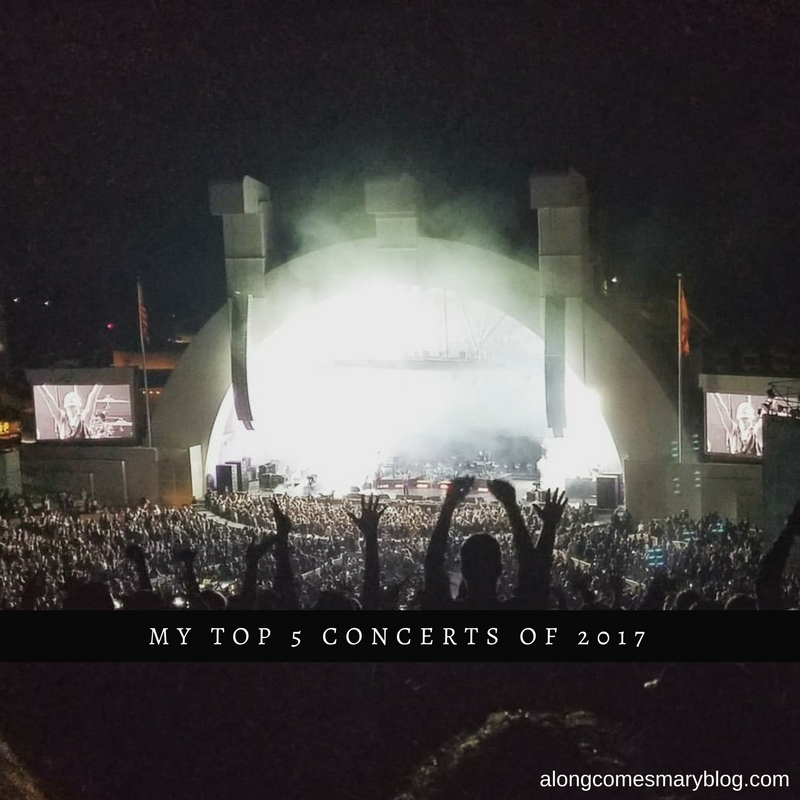 UB40 with Matisyahu and Raging Fyah at Pala Resort! 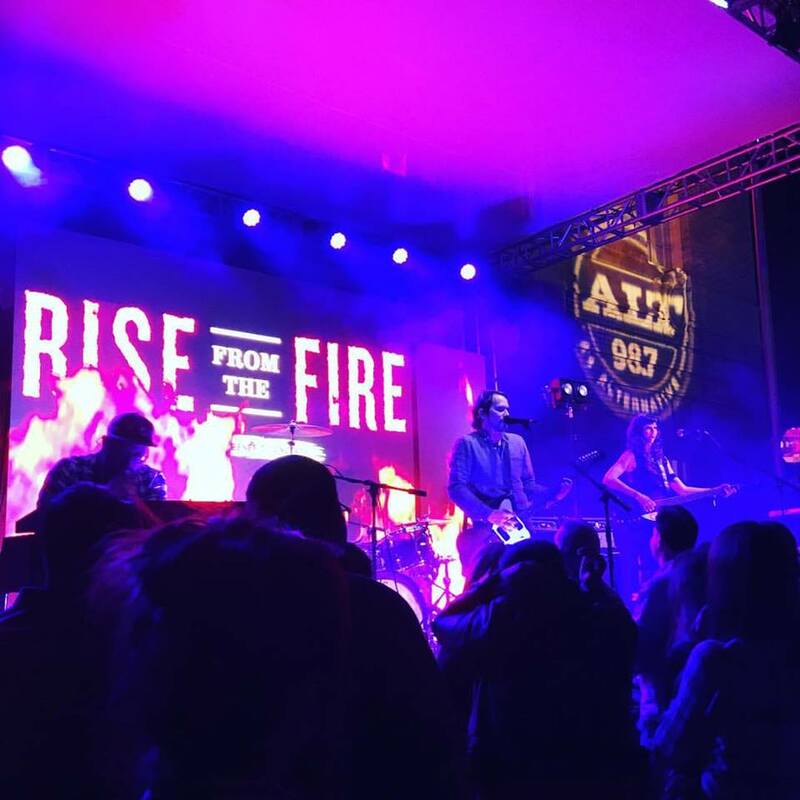 Rise from the Fire Benefit Concert with Silversun Pickups!